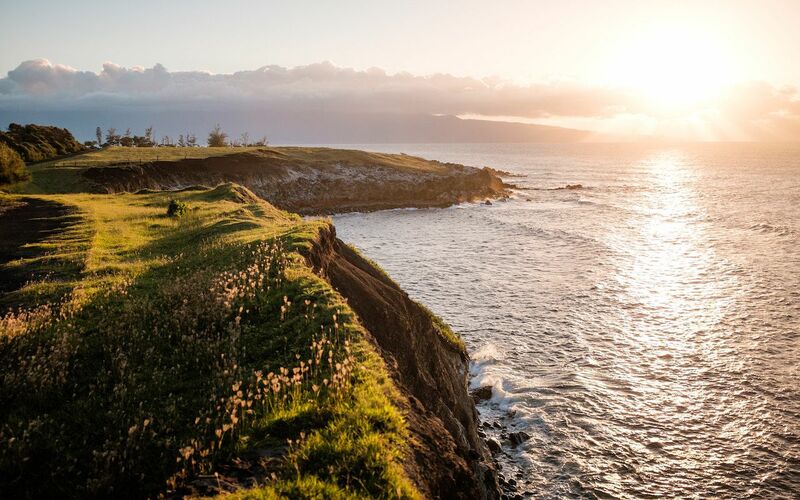 The island of Maui is the vision of Hawai’i that most visitors have in their heads: no busy cities, vast open spaces, top luxury resorts, and of course, plenty of secluded beaches. Its laidback island vibe is perfect for getting in plenty of R&R after the wedding planning is finally over. Watch the sunset while eating an oceanfront dinner in old Lahaina town. Spend a day driving the Road to Hana . Be sure to stop at all of the viewpoints and waterfalls along the way. Drive up Haleakalā in the dark and watch the sunrise from 10,000 feet above sea level. Make sure to wear layers as the temperatures are chilly at this altitude. Oahu is the perfect island for the couple that wants to have their cake and eat it, too. Enjoy the tropical city atmosphere of Waikiki but then escape on a day trip to explore the cute town of Kailua and the beaches of Waimānalo. 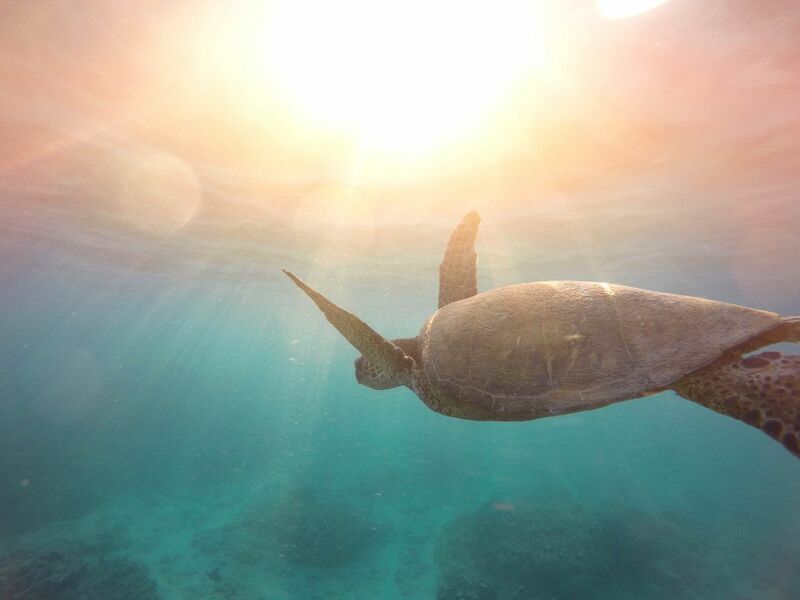 Another option is to stay on the famed North shore of Oahu, where you can watch the world’s top pro surfers battle it out on the waves during the winter months and snorkel with Hawaiian sea turtles during the summer. 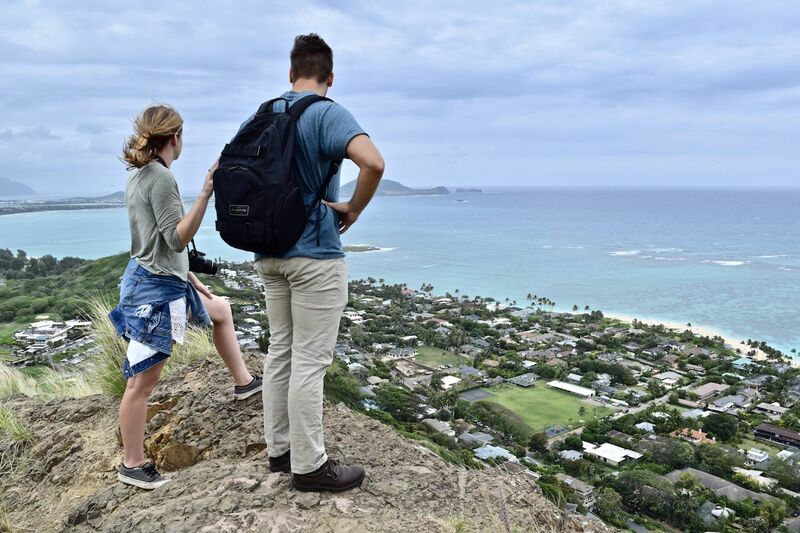 Take in the sunrise on top of the Lanikai Pill Boxes in Kailua. It’s only a short 20-minute hike up to one of the best spots on the island to start the day. Go horseback riding at Turtle Bay on Oahu’s iconic North shore . Enjoy a night in Waikiki at an outdoor luau featuring traditional food, dancing, and entertainment. 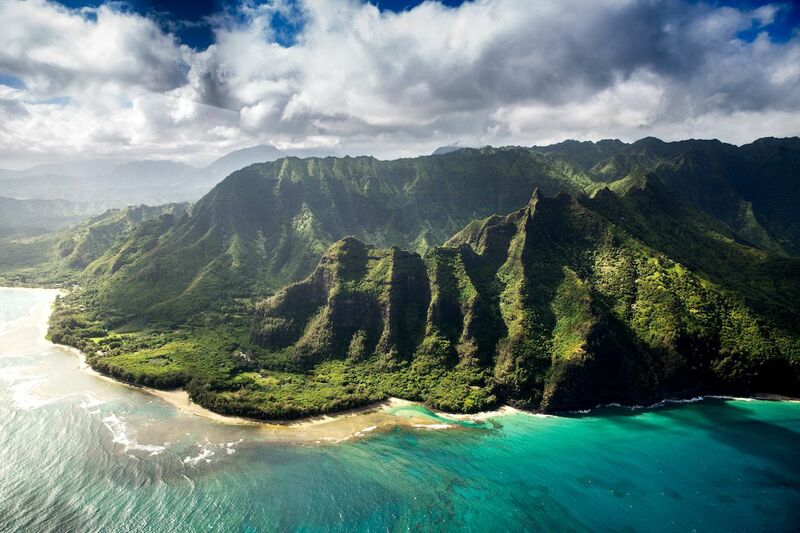 Kauai is the island for the nature-loving couple. It has some of the most beautiful displays of nature in the world: deep canyons, waterfalls, and dramatic coastlines. Princeville has luxury golf resorts and spas while the tiny town of Hanalei is the entrance to some of Kauai’s best surf spots and the Nā Pali Coast State Wilderness Park . Drive to Waimea Canyon Lookout and spend the day taking in some of the most breathtaking views of the Hawaiian Islands. It’s called “the Grand Canyon of the Pacific” for a reason! Spend a full day hiking part of the Nāpali Coast State Park via an 8-mile roundtrip hike to the 300+ foot Hanakapiai Falls. Head out to the remote Poihale State Park and camp for the night or just explore it for the day. Either way, be sure to catch the sunset!